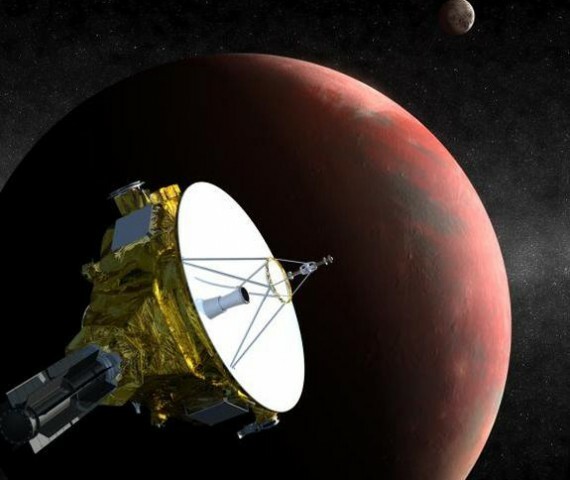 On Tuesday, July 14, an epic once-in-a-lifetime event will take place: NASA will fly their spacecraft, New Horizons, by one of the last stops in our solar system “Pluto”. New Horizons is the first spacecraft ever designed to reach Pluto, and the scientific information it gathers on Tuesday will eventually rewrite the textbook on this tiny icy world of which we know so little. The New Horizons mission is unique in many ways and even has a few secrets on board. The launch of New Horizons holds the record for being the fastest in history. I was wondering: If you had two grid tie irvretens connected at the﻿ same time and the grid went down, The invertors couldn’t﻿ tell that the grid went down since one would be getting power from the other..Right. So If you had two grid tie invertors and the grid went down, your house would still get electicity? I am totally wowed and prapreed to take the next step now.